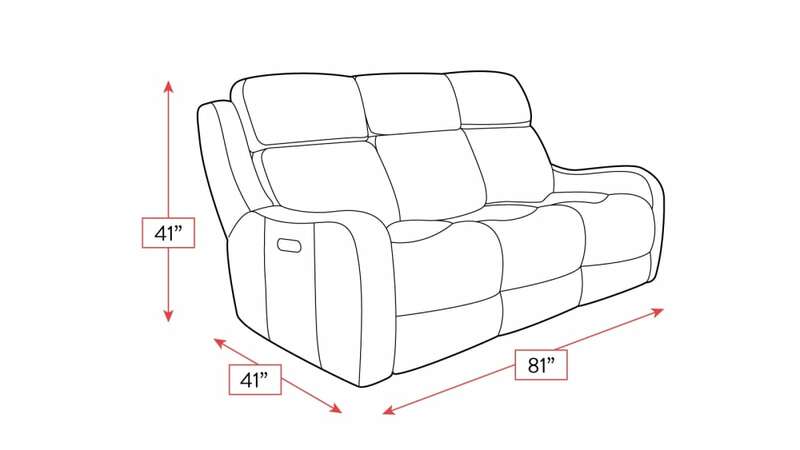 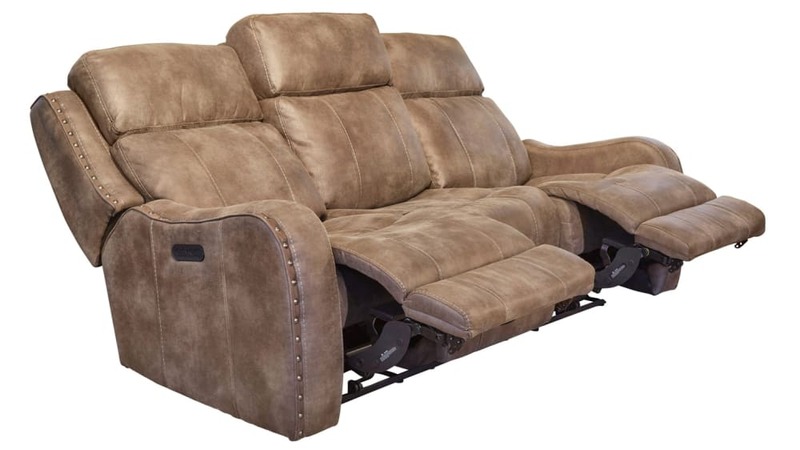 Take a seat on the smooth and elegant Springfield Power Reclining Sofa! 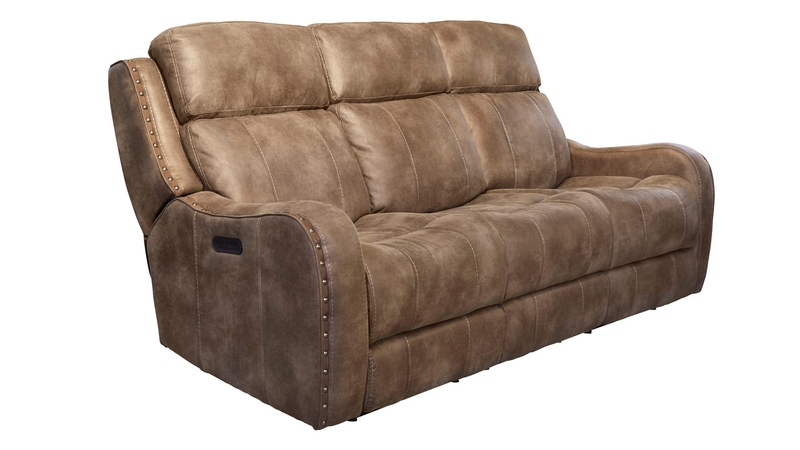 Bordered with a nailhead trim, this sofa is the pinnacle of style and will add an unrivaled elegance to any social gathering, family down time, and everything else that you need from your space! 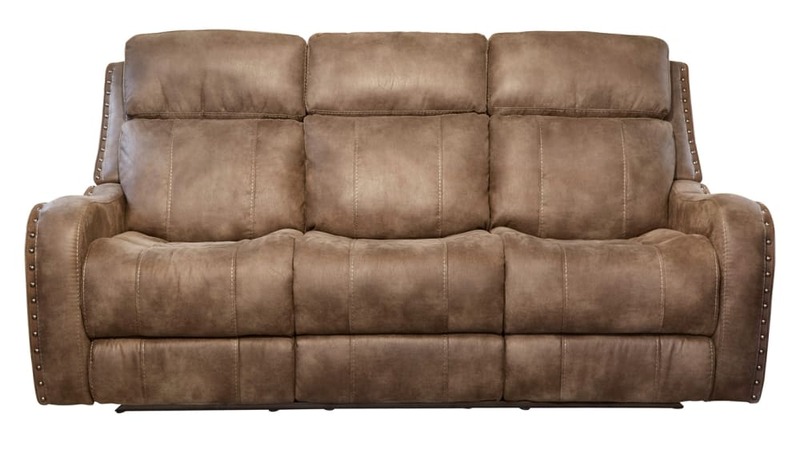 See this stunning piece at Gallery Furniture TODAY!